SAN JOSE, CA -- (Marketwired) -- 10/11/16 -- Align Technology, Inc.(NASDAQ: ALGN) today announced the next evolution in its Invisalign "G-Series" of product innovations with Invisalign G7, a set of features designed to deliver greater control of tooth movements and improved treatment outcomes. Invisalign G7 builds on earlier Invisalign G-series releases with new features to fine-tune certain tooth movements and deliver treatment outcome quality that Invisalign providers expect, particularly with teenage patients. "Invisalign G7 addresses critical treatment finishing challenges expressed by some doctors and enables greater control and fine-tuning of the treatment outcomes," said Raphael Pascaud, Align Technology CMO. "With Invisalign G7, doctors now have access to features for fine-tuning treatment that will give them more finishing details and more reasons to be confident they can achieve their desired outcomes, especially with their teenage patients." Powered by Invisalign SmartStage technology that optimizes the staging and sequence of tooth movements and aligner activation for greater predictability, Invisalign G7 delivers better upper lateral control, improved root control, and features to address prevention of posterior open bites. Only the Invisalign system combines proprietary SmartTrack material with SmartForce features and SmartStage technology to provide more predictable tooth movement than ever before. 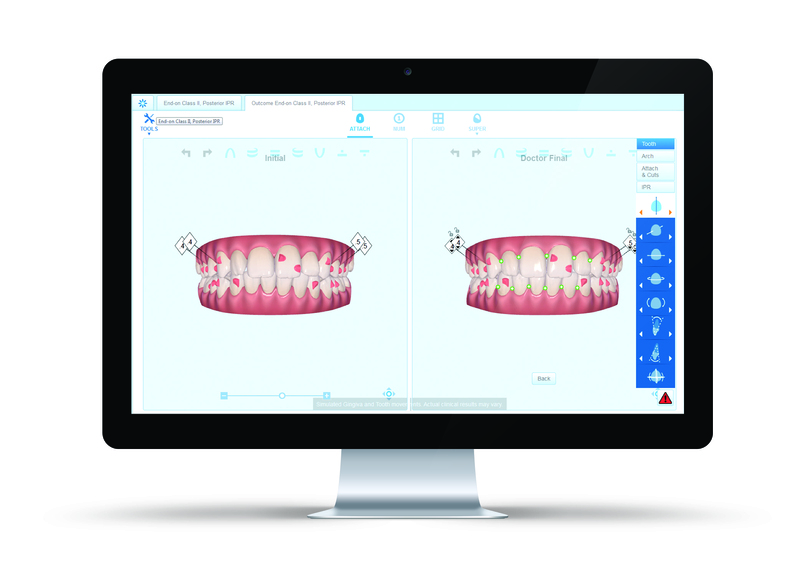 The company also announced ClinCheck Pro 5.0, the next generation Invisalign treatment software, with ability to view side-by-side treatment plans, a more realistic 3D visual model, and a new configurable toolbar for even greater flexibility. 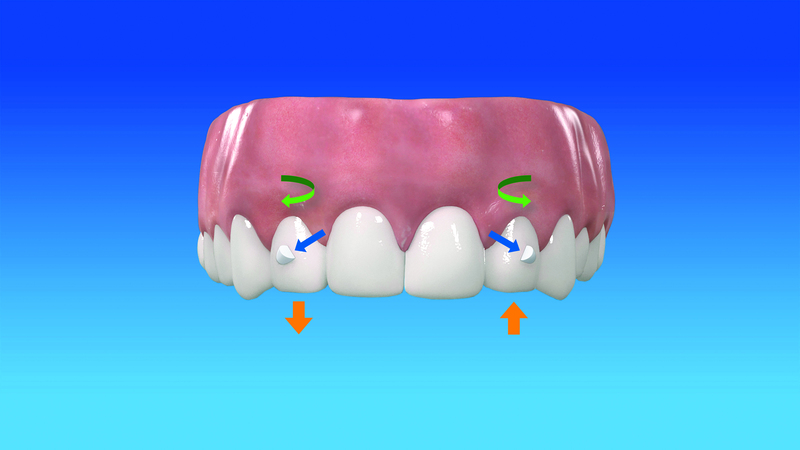 Designed to deliver an exceptional user experience and increased control, ClinCheck Pro 5.0 also helps Invisalign providers achieve their treatment goals by enabling them to view previously prescribed interproximal reduction (IPR) values, and view anterior-posterior (A-P) correction with various options to stage the treatment plan exactly as desired. Invisalign G7 features and ClinCheck Pro 5.0 software will be available to Invisalign-trained providers worldwide on October 17, 2016. Visit www.invisalign.com to learn more about the latest innovations for the Invisalign system.